Miranda Cosgrove is an American actress who was born on May 14, 1993. Miranda Cosgrove's recent filmography includes the movies Despicable Me 3 (2017) and A Mouse Tale (2015). Miranda Cosgrove's recent TV appearances include Crowded and Hollywood Game Night. On Spotify, Miranda Cosgrove has a reasonably sized following with a popularity score of 53 out of 100 and about 637,000 followers as of 2018. Her most popular track on Spotify is "Kissin U" from the album Sparks Fly (Deluxe Version). Miranda Cosgrove's Instagram account (@mirandacosgrove) is extremely popular with around 8.4 million followers. Her recent posts to Instagram have gotten about 773,000 likes each. As of 2018, Miranda Cosgrove has appeared in about 19 movies. 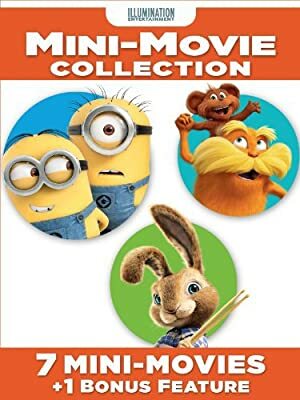 Some of the most recent Miranda Cosgrove movies include Despicable Me 3, A Mouse Tale, and Despicable Me 2: 3 Mini-Movie Collection. 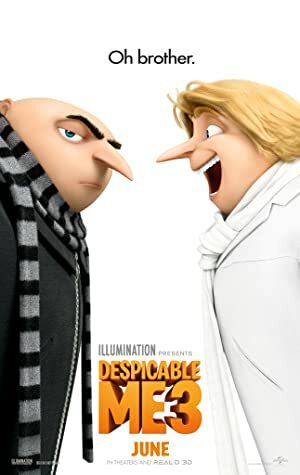 Miranda Cosgrove played Margo in Despicable Me 3, released in 2017. 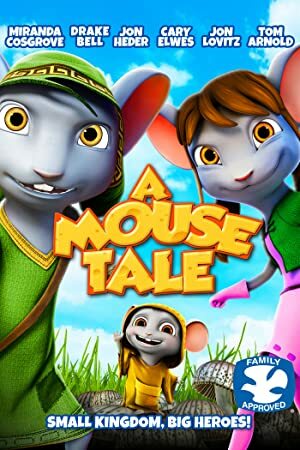 A Mouse Tale, released in 2015, featured Miranda Cosgrove as Samantha. 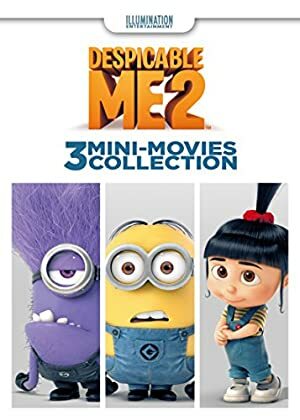 Despicable Me 2: 3 Mini-Movie Collection was also released in 2015. As of 2018, Miranda Cosgrove has contributed to about 9 TV shows. 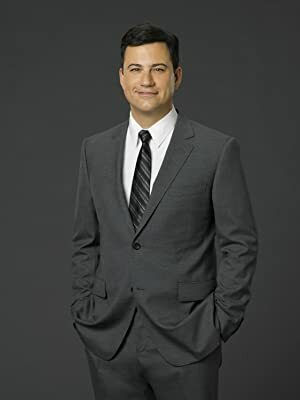 Some of the most recent Miranda Cosgrove TV appearances include Crowded, Hollywood Game Night, and Jimmy Kimmel Live. Miranda Cosgrove played Shea on Crowded in 2016. Also in 2016, she appeared on Hollywood Game Night and she was a guest on Jimmy Kimmel Live in 2013. As of 2018, Miranda Cosgrove has 637,000 followers and a popularity score of 53 on Spotify. Sparks Fly (Deluxe Version), Leave It All To Me (Theme from iCarly) - Single, and iCarly - Music From and Inspired by the Hit TV Show are some of the more popular Miranda Cosgrove albums. Notable tracks from these albums include Kissin U, Leave It All To Me (Theme from iCarly), and About You Now. Kissin U has a popularity score of 60 out of 100, making it Miranda Cosgrove's most popular track. 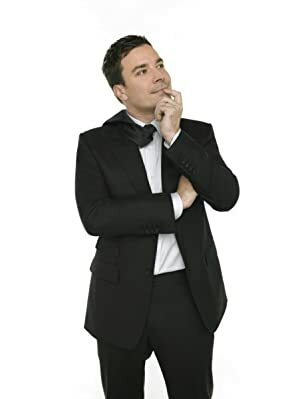 Leave It All To Me (Theme from iCarly) and About You Now have popularity scores of 56 and 47, respectively. The Spotify popularity score is on a scale from 0 to 100 and reflects the number of times the song has been played and how recently it has been played.